With air quality being as great as it is in the city of angels, proper skin care is vital. While everyone has a preferred cleansing system, personally, I like scrubs when it comes to washing my face. Shiseido Men's deep cleansing scrub is ideal for deep cleaning on the go and can be used daily. This revitalizing face scrub helps me eliminate roughness and blackheads and leaves my skin looking fresh and feeling clean. In today's market, few product lines possess a level of brand credibility that prior to testing them out, I have complete faith in their effectiveness. Tom Ford is one of those lines. The man has an unparalleled stride for perfection - that you know he wouldn't put his name on anything but the best. One of the biggest obstacles I deal with in my daily grooming regiment is dark circles under my eyes. Our eyes are the focal point of human interaction. They are also the first part of our face to show signs of fatigue. That makes them priority in my daily grooming. 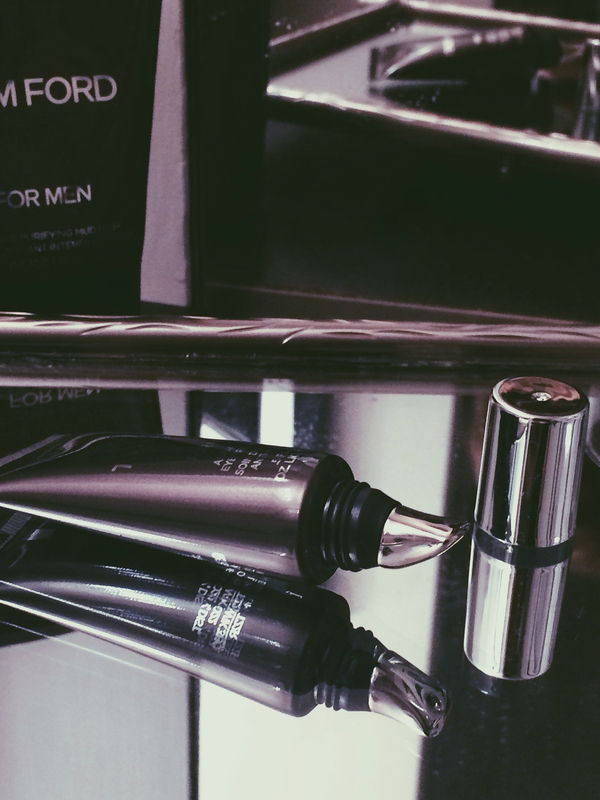 Tom Ford’s Anti-Fatigue Eye Treatment surpassed my expectations. Not only does this treatment create a barrier to defend skin against the visible effects of pollution and toxic stressors, but it infuses the skin with nutrients that help stimulate natural repair mechanisms. The silver-tip applicator helps cool the skin to help reduce puffiness, and works with the eye treatment to firm the look of the skin around the eye. For an end result that makes your eyes look ready to bring on the day.